PC takes a shot on goal. Hendry Thomas takes a shot on goal. Penalty goal scored by Gabriel! Marlon Freitas takes a shot on goal. Gabriel takes a shot on goal. Penalty goal scored by Walter RamÃ­rez! 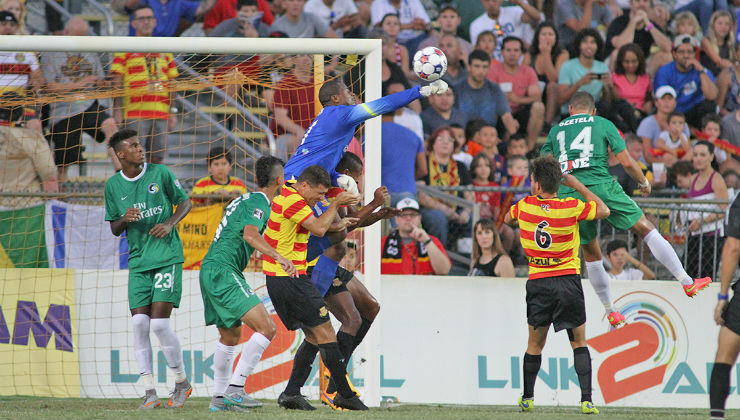 Goal to Fort Lauderdale Strikers, scored by Walter RamÃ­rez! Walter RamÃ­rez gets a yellow. 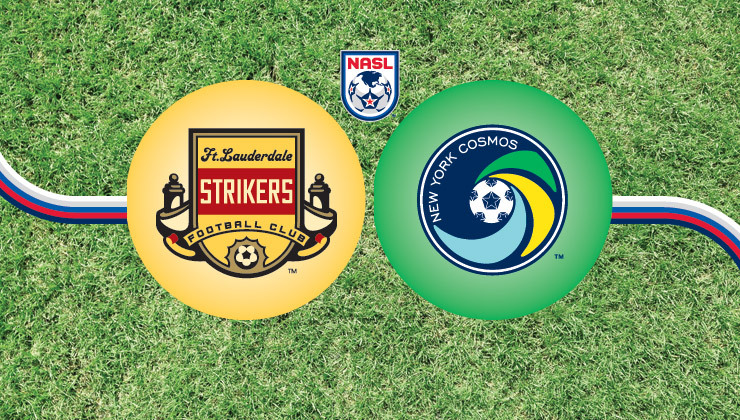 Goal to New York Cosmos, scored by Leonardo Fernandes! Goal to New York Cosmos, scored by Adam Moffat! Shot saved by Josh Ford. Josh Ford takes a shot on goal. Hunter Gorskie gets a yellow.